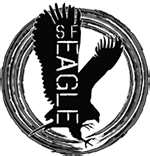 BALIF will be hosting a beer bust fundraiser at The Eagle on Sunday November 5th from 3pm - 6pm. Proceeds from the event will benefit the Napa Community Animal Response Team. This organization has been working diligently to help families affected by the North Bay fires reunite and care for their animals. 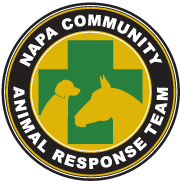 Napa Community Animal Response Team provides any animal-related supplies and resources free of charge to fire evacuees so that they may care for their animals when they are able to return to their properties or while they are still in a sheltering location. Please come out and enjoy a beer or non-alcoholic beverage for a good cause. See and share our event on Facebook.